With 2019 already starting to be a great year for music, Avantasia is set to release their latest opus in February. 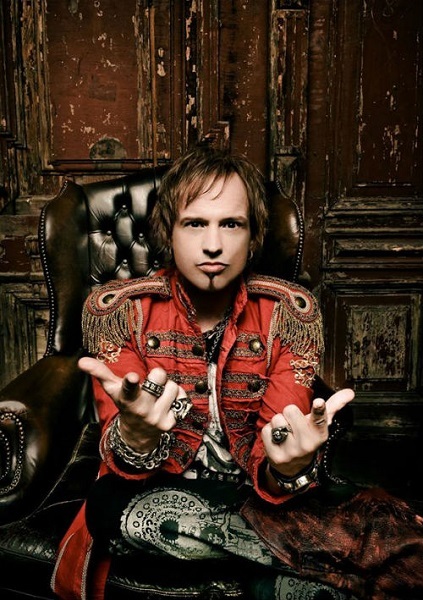 We managed to have a conversation with the band's mastermind, Tobias Sammet, about the new album and their very exclusive touring schedule for 2019. Read our review of "Moonglow" here.